There are a tremendous amount of responsibilities that come with being a parent. Being responsible first and foremost along with understanding your children’s behavioral patterns, needs and wants, the right diet to ensure their healthy growth, etc. But it can be challenging as a first time parent when you don’t have prior experience. That’s why the internet is the ultimate learning portal for parents to gain information and that’s where you have the opportunity to kill it in a huge niche. If you’re a parent, you would naturally and automatically have the type of experience that new parents seek in raising children. 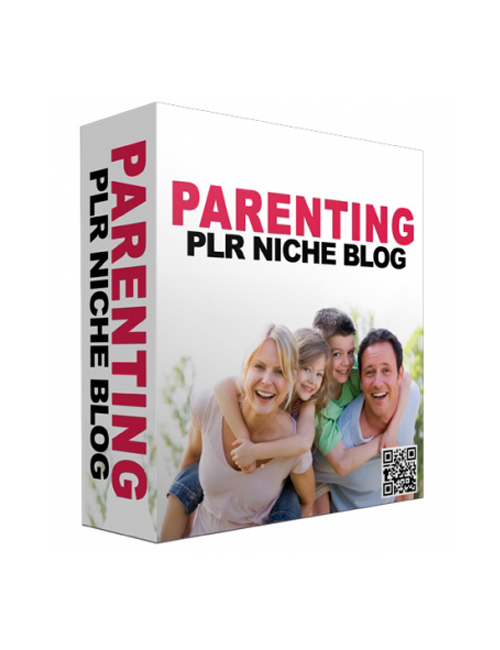 This is a top quality blog template all set to go for you to build up and become a brand in a highly profitable industry where parents are in need of products and answers.